An effective compost accelerator which speeds up the breakdown of garden and kitchen waste. If you want to make your own garden compost, a compost accelerator is a really useful product to assist, helping promote the fast and efficient breakdown of organic garden and kitchen waste. 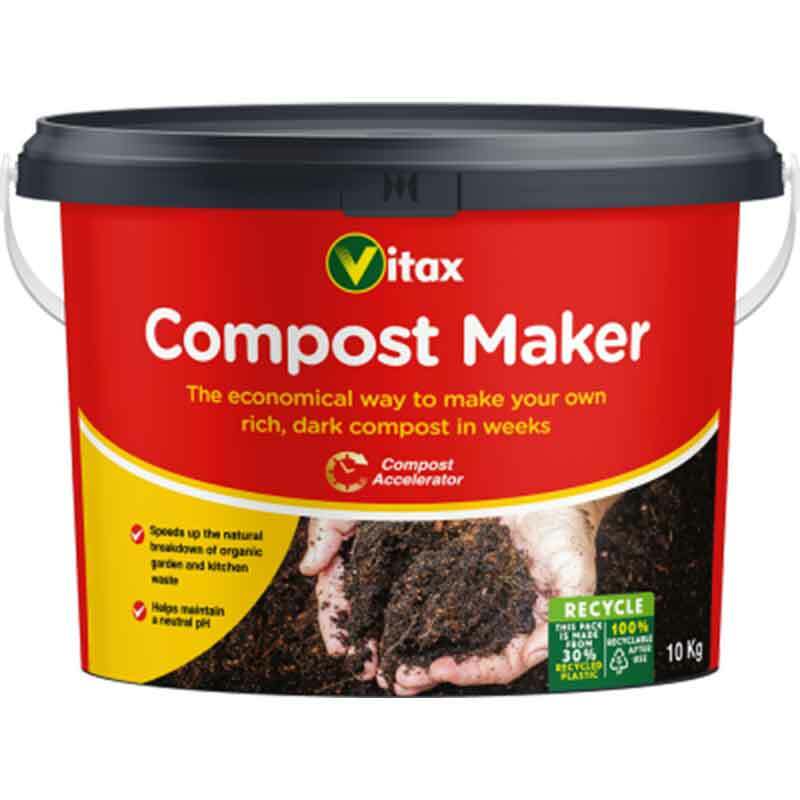 If you would like further information about Vitax Compost Maker, please contact our garden centre at Shawbury just outside Shrewsbury in Shropshire, by calling 01939 251315 or emailing.